For this ongoing series, we profile a handful of dedicated makers—highly skilled artists from all over the county who create non-commercial, handcrafted functional goods that you can find at local artisan shows and small, independent boutiques and galleries. 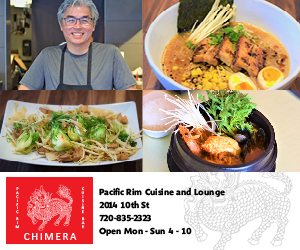 We’re amazed by their creativity and dedication to their craft, and we know you will be, too. When Linda Mutz realized that the eight aspen trees in her Longmont backyard were dying, she felt pretty sad. They had to come out of the ground, definitely, but she just couldn’t let them go. So she commandeered a full bay of her garage and got started on sawing, drilling, woodburning and painting 1-inch sections of trunk. Her natural creativity—which she used every day during her 30-year career as an elementary school teacher—was unleashed in a completely different way. 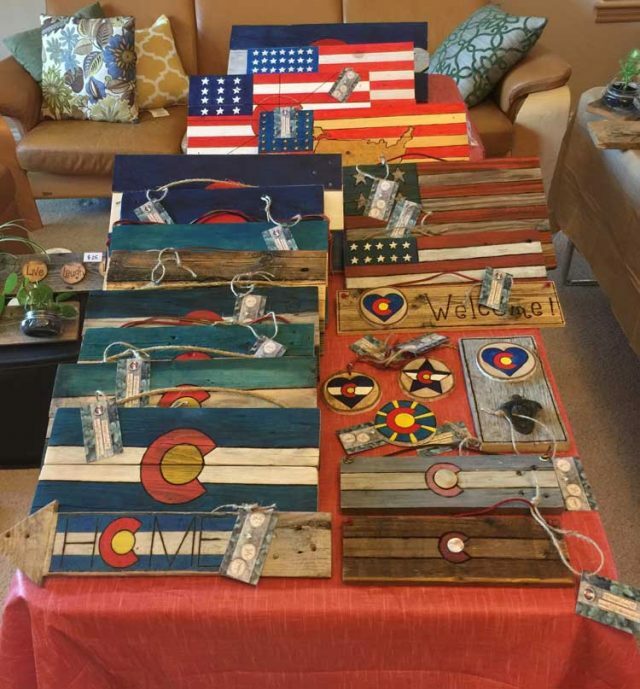 She emerged from the garage with a wide variety of repurposed wood art that she now sells at local craft fairs and by word of mouth. Her creations save wood that otherwise would be headed for the chipper, and morph it into artwork that generates stories and emotions. “I’m not shy about dumpster-diving for discarded pallets, rescuing fallen tree branches from the side of the road, or begging for distressed boards from old fencing and barns,” she says. While Mutz works on a new website for online ordering and requests for personalized pieces, she can be reached at woodartbylin@comcast.net. Life has taken Steven Puleio from Boulder to Boston as he pursued a variety of careers—vocal performer, accountant and chef. 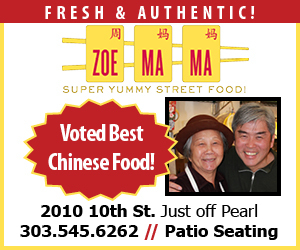 But he finally decided that his roots were firmly planted in the food industry. 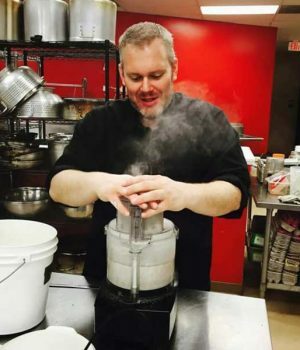 “I just kept getting pulled back to food; it’s a passion of mine that I can’t ignore,” he says. 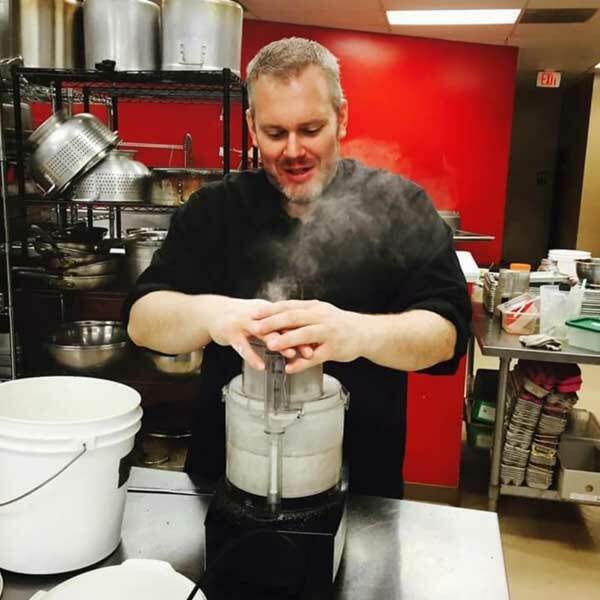 So the classically trained chef returned to Boulder and began creating his own line of gourmet foods, crafted exclusively from local and sustainable sources. The Bristé Foods lineup (which changes according to produce availability) currently features seven flavors of pickled beets, five varieties of cucumber pickles, two types of giardiniera, four pestos, and his signature Bacon Jam, which he says is perfect on burgers or pancakes, with eggs, or on a charcuterie board. Find out more at www.bristefoods.com, and read about his personal chef/catering business at www.chefsteverino.com. 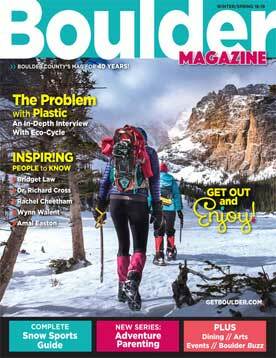 Before Laura Huth started Rootfoot, she really did her research. 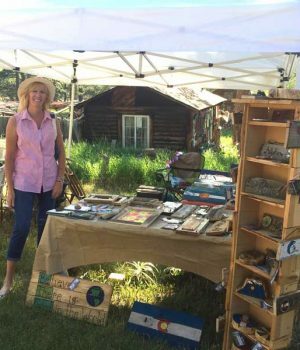 She handcrafts her high-grade, plant-based essential oils, unisex fragrances and incenses in the Boulder County countryside, taking into account the lunar cycles, local organic farms and eco projects, and the principles of aromatherapy, yoga and Ayurveda. 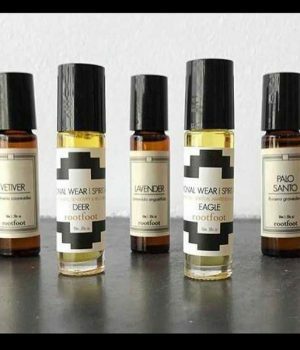 Rootfoot’s signature work, she says, is the collection of fragrances centered around spirit animals, so that you can “choose the ones that resonate with you and feel their intuitive guidance.” She worked closely with an intuitive healer to select the animals that most represent what is needed by individuals and society as tools for healing and transformation. The Bear fragrance, for example, invites strong grounding forces, healing and introspection, while Eagle opens the mind to spiritual awareness, leadership and perspective. 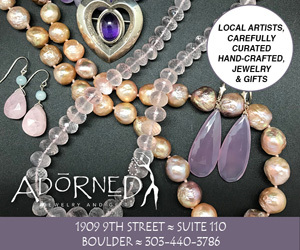 Shop Rootfoot online at www.rootfoot.com; locally at Wonder Juice (946 Pearl St., Boulder), Raj Yoga + Meditation (275 Glenwood Drive, Boulder), Yore (381 Main St., Longmont) and Museum of Contemporary Art (1485 Delgany St., Denver. 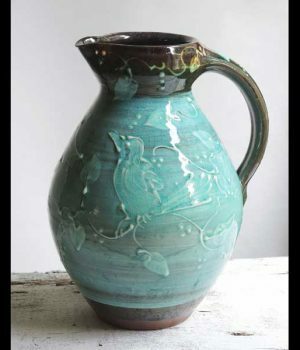 Two important factors drew Mark Rossier to pottery. He was “smitten with clay” after graduating with an art degree, and his then-girlfriend persuaded him to move with her to Taos. 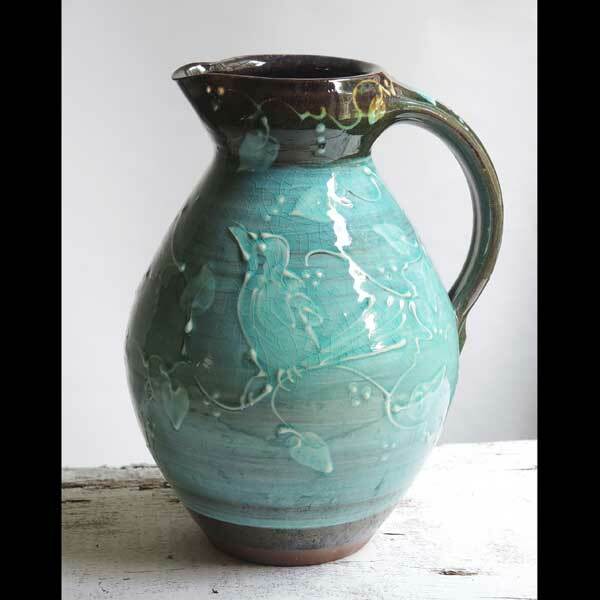 There, under the tutelage of Stephen Kilborn, a well-known artist, he learned what the life of a potter was all about and how to think about being a working artist. Today, Rossier works from his “dream studio” in a barn behind his house in Niwot, with a small showroom that’s open to the public. His functional mugs, platters, jugs, bowls and more can be purchased there, through his website (www.markrossierpottery.com) or at events like studio tours and gallery exhibits. He’s also involved with an effort called “The Mug Initiative,” which aims to replace boring, advertising-driven, machine-made mugs “devoid of human warmth” with individually crafted pottery mugs. Sweet, delicious honey is also good for you—especially when it contains propolis extract. Propolis, a compound that bees produce, has been used for thousands of years for its medicinal benefits; it’s antifungal, antiviral, antibacterial and anti-inflammatory. 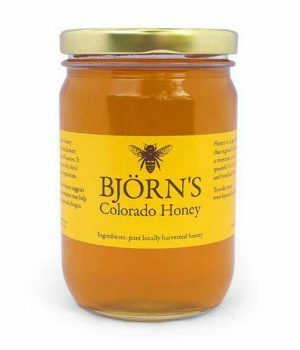 Pontus Jakobsson is the head beekeeper at Björn’s Colorado Honey, which is based in Boulder. He grew up in Sweden and learned everything he knows from his grandfather, Björn, and his father, Torbjörn. The company makes three types of specialty honey: Colorado Honey (a traditional, fluid variety), Raw Whipped Honey (smooth and spreadable) and Propolis Honey. It also offers hand-poured beeswax candles, pollinator-friendly wildflower seeds, and honey-based skincare products—even toothpaste—imported from Europe. 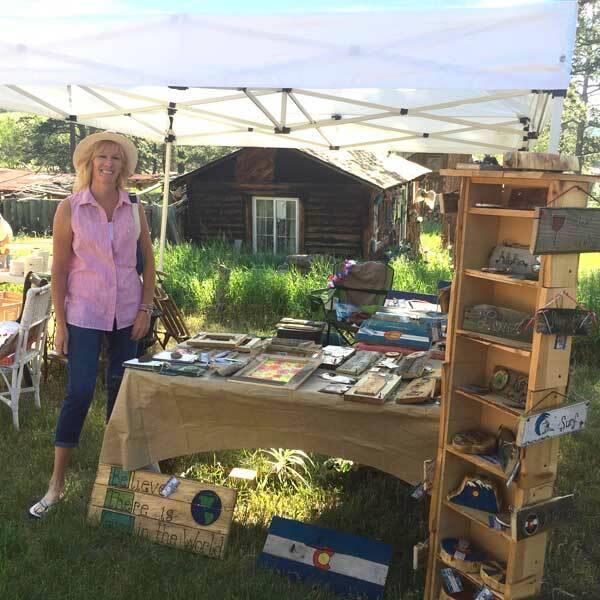 “It makes me so proud to carry on my father’s and my grandfather’s beekeeping legacy here in the beautiful state of Colorado,” Jakobsson says. 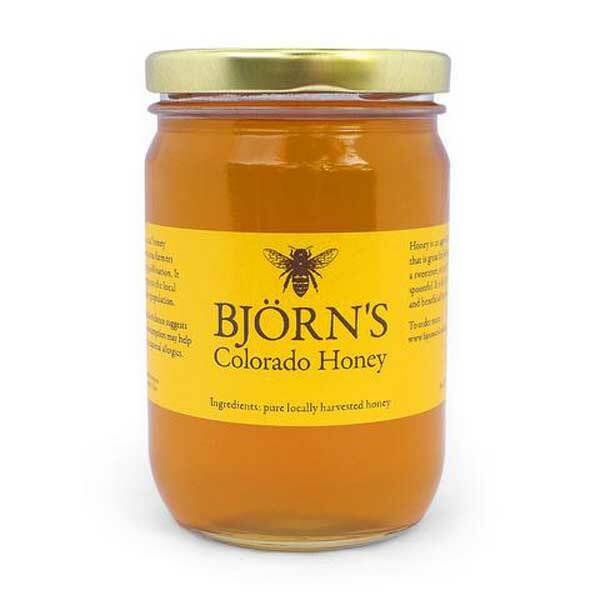 Björn’s Colorado Honey is available through the company’s website, www.bjornscoloradohoney.com, and at the National Western Stock Show Trade Show (Jan. 6-21).